Thank you to all those players who participated in the Team Canada tryout process. The talent across the country was deep and we appreciate everyones patience while we made difficult decisions. That being said, we are excited and confident in our rosters. 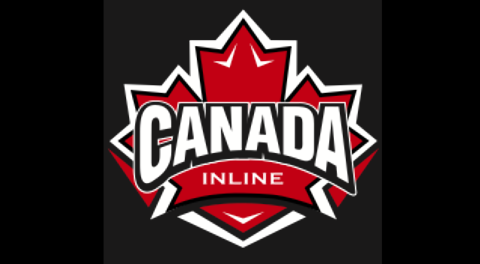 We know that those selected will represent Canada well at the 2018 World Inline Hockey Championships in Italy. To check out the final rosters, click on the Team Canada tab, then 2018 Rosters and then 2018 Final Rosters.